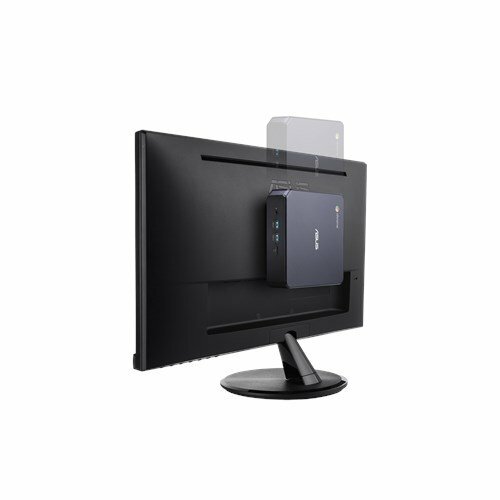 VESA-mount compatible for a tidy, clutter-free work area. 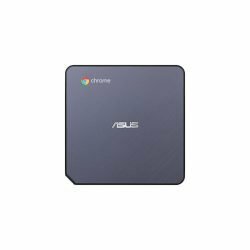 ASUS Chromebox 3 features the latest 8th Generation Intel® Core™ processor and DDR4-2400 memory for faster, smoother and more energy-efficient performance. 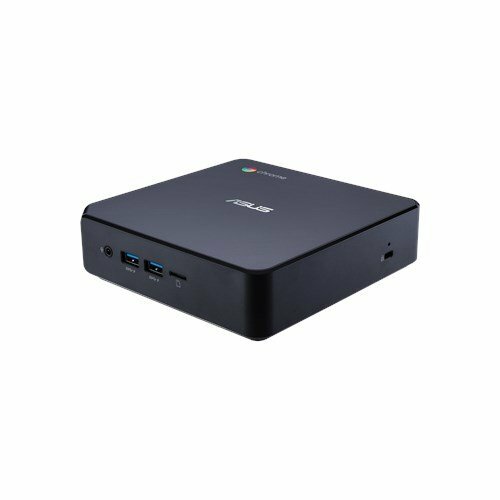 With full support for Android apps from Google Play, ASUS Chromebox 3 gives you the ability to run your favorite mobile apps with the power of a mini PC. 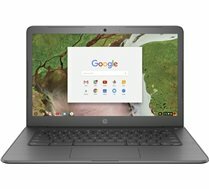 It also comes equipped with a versatile USB 3.1 Gen 1 Type-C port for data transfer, power delivery and DisplayPort functionality, and supports dual 4K/UHD displays for gorgeously sharp visuals and powerful productivity. With a rich selection of Android apps available on Google Play, you can easily find great apps for productivity, communication, entertainment and more that let you get the most out of your ASUS Chromebox 3. 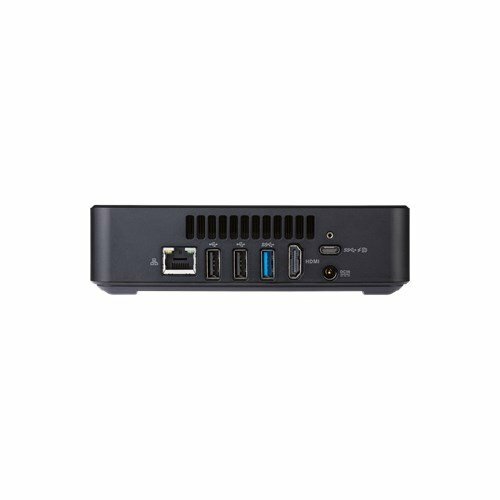 With support for USB Power Delivery, ASUS Chromebox 3 can charge a connected phone or accessory, and can also receive power from a supported display or other device, eliminating the need for a separate power adapter for a cleaner workspace uncluttered with cables. 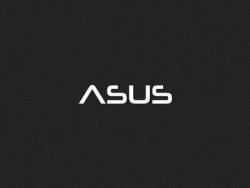 ASUS Chromebox 3 supports dual displays via HDMI and USB Type-C without the need for an additional graphics card, making multitasking a whole lot easier. 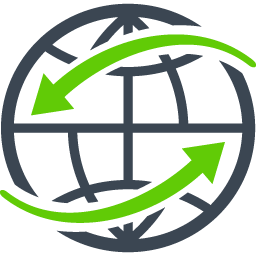 Spread out your documents, mirror content or extend a single browser across multiple displays. When it’s time to kick back and relax, ASUS Chromebox 3 lets you browse the web, view photos from your SD card on Google Photos or watch videos in 4K/UHD. 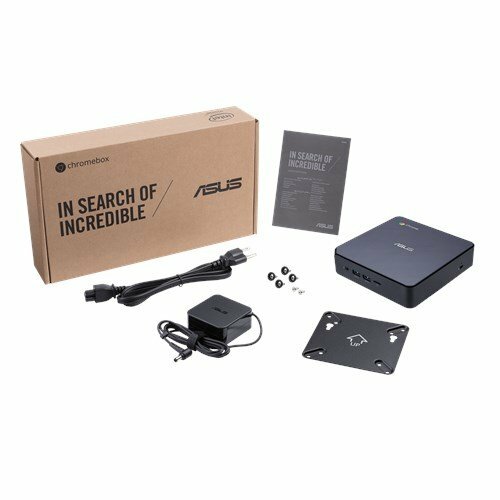 ASUS Chromebox 3 even features touchscreen support for more intuitive control and engaging gameplay. 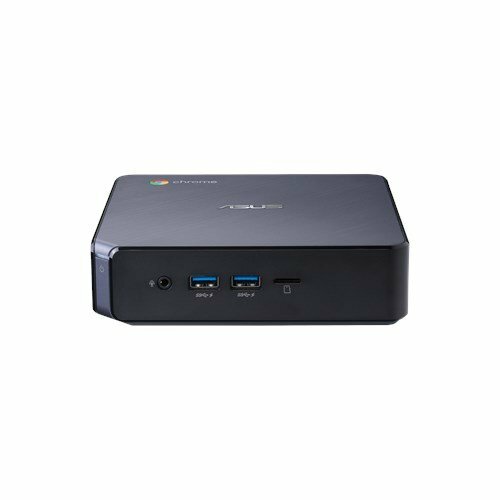 Turn the ASUS Chromebox 3 into a plug-and-play media player for digital signage by configuring Chrome Kiosk mode. ASUS Chromebox 3 can be remotely managed, while additional maintenance is made easy thanks to the automatic update feature. 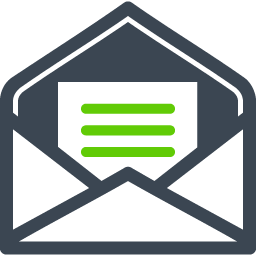 The touch screen support can be configured to provide more engaging user interactions.